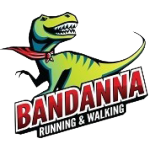 Club membership and coaching are available for all women interested in pursuing their running goals. Designed to provide recreational, fun-runners and the more serious athlete with a range of quality training sessions and methods to ensure you get the most out of training! Group training has the benefits of safety, motivation, is a great way to make new friends and is shown to have a positive influence on performance. 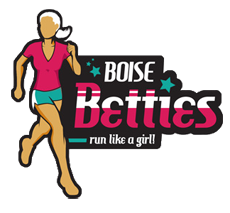 "Women's Running Club in Boise, Idaho"